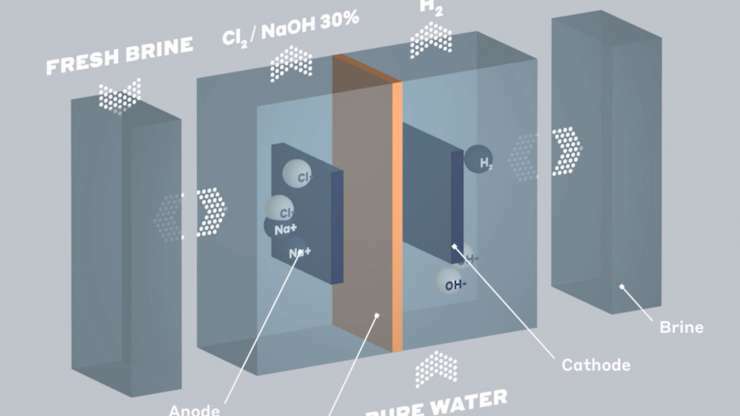 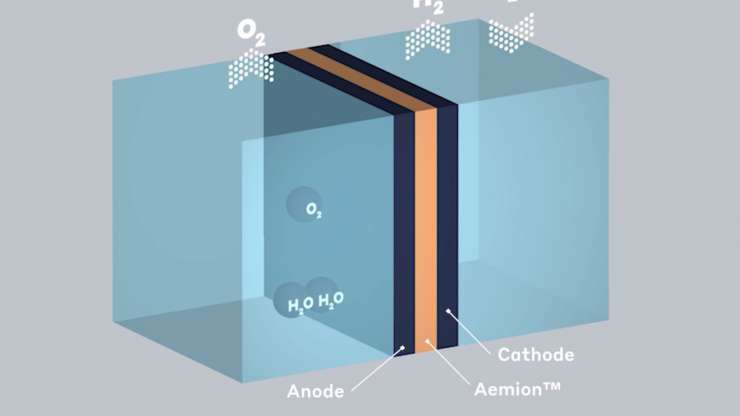 Next-Gen Ion-Exchange Membranes | Ionomr Innovations Inc.
Ionomr designs and manufactures revolutionary ion-exchange polymers and membranes that are an enabling platform in clean technology. 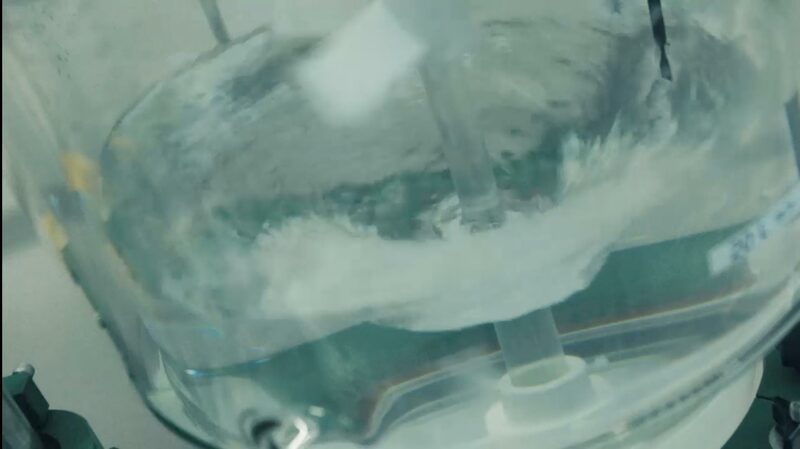 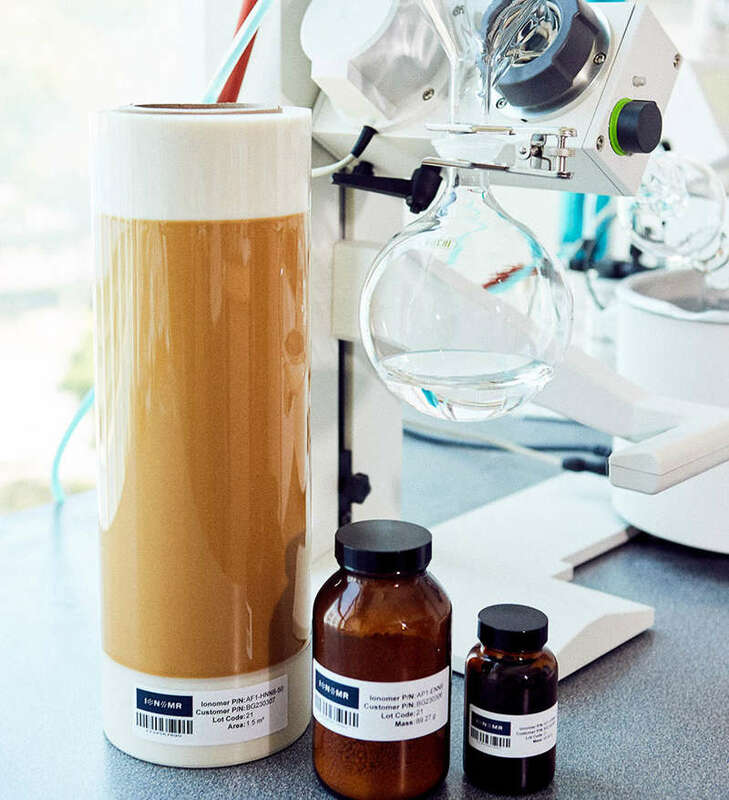 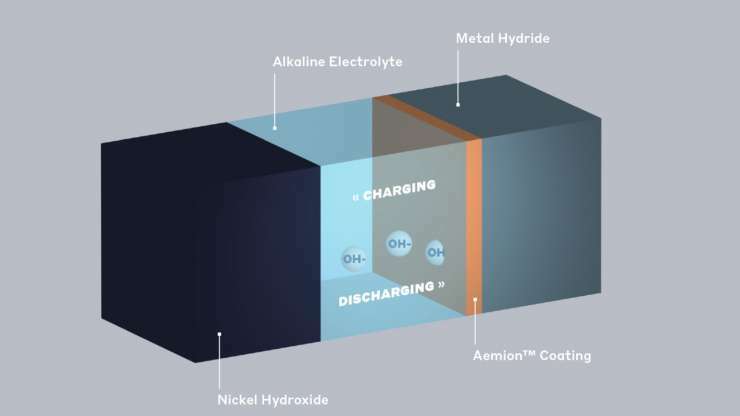 These materials enable a wide range of applications in chemical & water remediation, energy storage and hydrogen, and provide the only viable fluorine-free product available on the market. 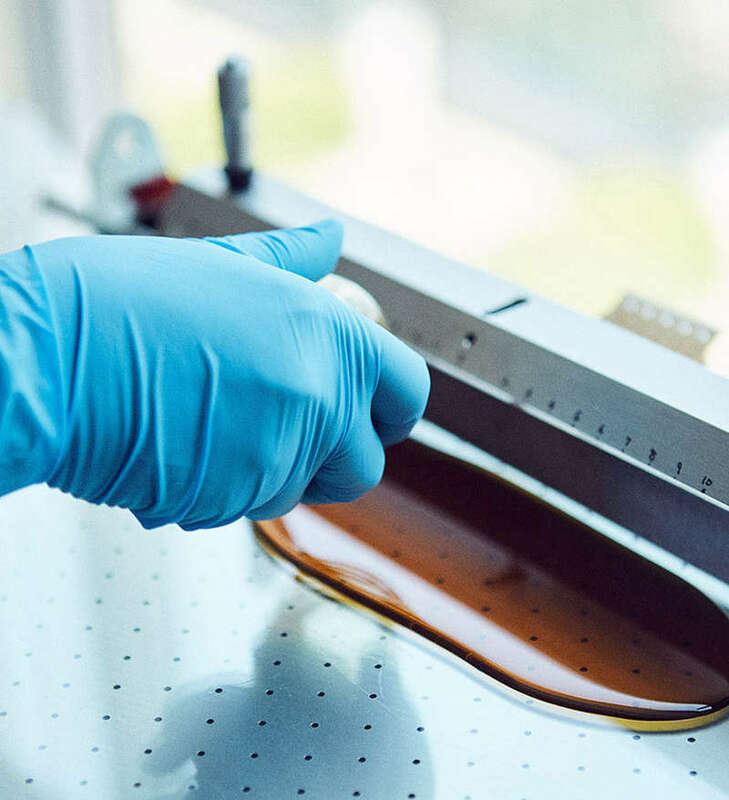 Ionomr materials enable a wide range of clean tech applications to operate at higher efficiency and performance and minimize their environmental impact. 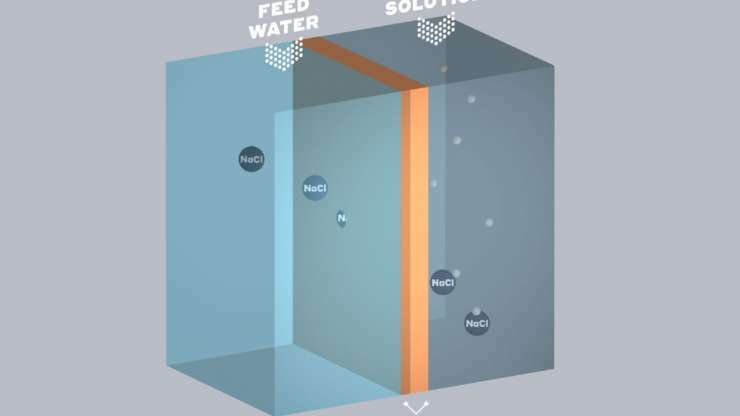 Explore our Applications Hub to learn more about specific system use.